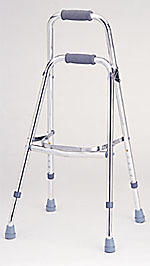 The Model 4060 Aluminum hemi folding walker offers easy to fold light weight portability in a side hemi walker. 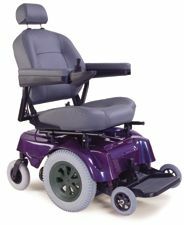 The durable, easy glide rubber tips give added security. Adjustable Height 32" to 36"
Approx. Patient Ht. 5' 4" to 6' 1"